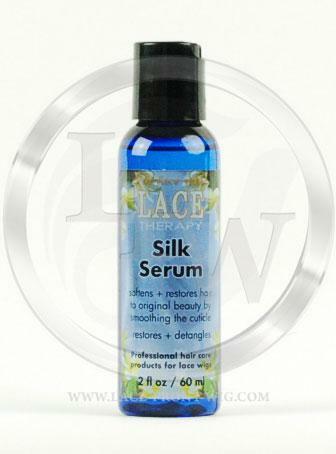 Lace Therapy Silk Serum Is a MUST HAVE for lace front wig and full lace wig hair systems. 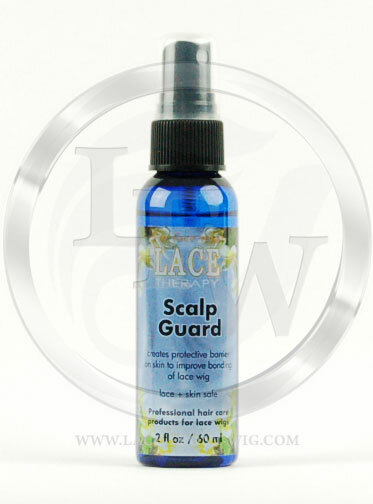 It is a light finishing serum used to protect and maintain hair by smoothing the cuticle and polishing the hair. It Relieves frizzes and eliminates static electricity. This alcohol free serum will not add buildup. It is lace safe. 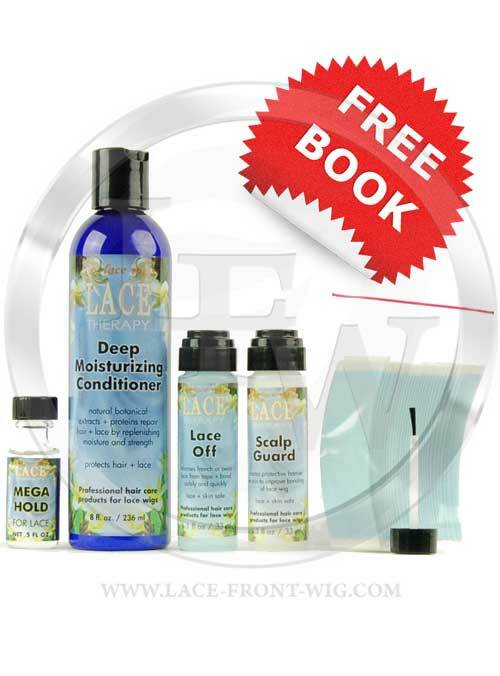 Use after conditioning while hair is still wet and use periodically on dry hair to add softness. 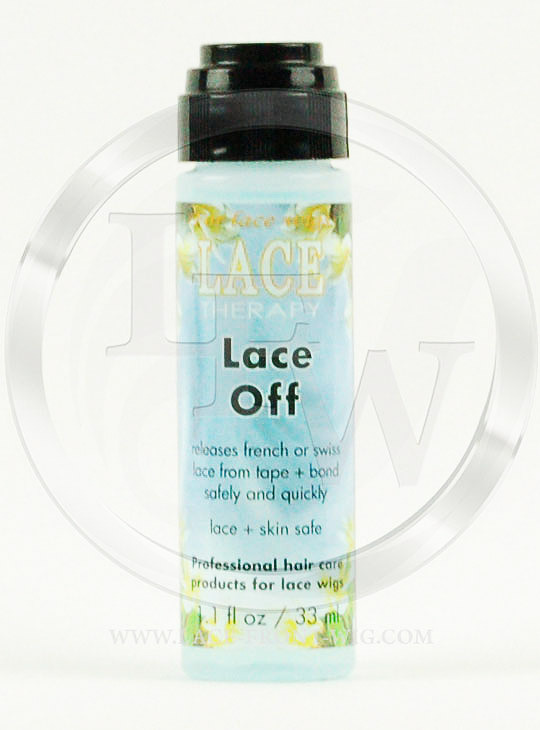 It coats the hair with a silicon protectant that smooths the hair cuticle making hair silky soft, smooth and beautiful. It will make your hair system look like new again. This is one of the secrets used at professional hair replacement studios to make your hair look new again. YOU�LL LOVE YOUR LACE AGAIN WITH SILK SERUM. 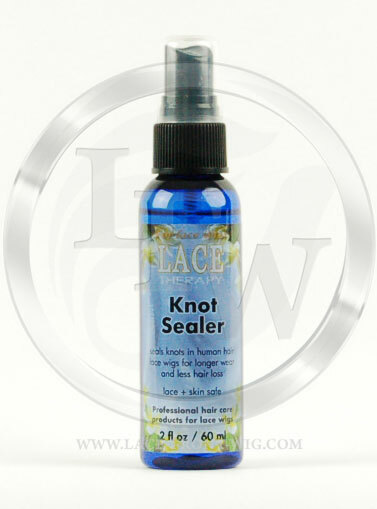 A MUST HAVE WITH ANY HUMAN HAIR WIG!